David Waltman has worked in two capacities at the Department of Veterans Affairs, and most recently at startup focused on better using health IT to help vets and service members. As it begins to plan its massive electronic record health initiative at the U.S. Department of Veterans Affairs, Cerner has hired a professional with deep and varied experience in the ways technology is deployed at the VA.
David Waltman has recently signed on to Cerner's federal team, where he'll help with "efforts related to government strategy, innovation, engineering and compliance," according to a statement from the company. 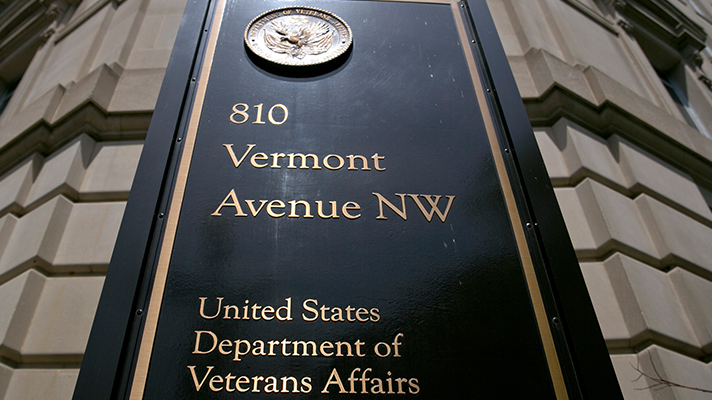 Most recently, Waltman served as chief strategy officer at AbleVets, a company that develops technologies – VA protocol text messaging, security tools, telehealth, mobile apps – to help the VA and Department of Defense better serve their patients. But prior to that, between 2014 and 2016, he worked at VA and Veterans Health Administration as Chief Information Strategy Officer and Senior Advisor to the Under Secretary for Health. There, he led VistA Evolution, the agency's earlier planned five-year multi-billion dollar EHR modernization program. He advised senior VA officials on IT strategy and and spearheaded development of the project's enterprise health management platform. Before that, between 2011 and 2013, Waltman was chief UX architect for DoD-VA's since-abandoned iEHR project. He was responsible for developing that initiative's Joint Legacy Viewer, which enables both DoD and VA clinicians to get integrated bidirectional views into patient records. Having learned some things about what works and what doesn't when endeavoring to connect to massive government entities, Cerner officials say Waltman will bring "significant insight and experience with federal agency health IT systems, will help us build and deploy effective solutions supporting seamless care for service members and veterans."